EconPol Europe: How to Encourage Citizens to Identify More with Europe? 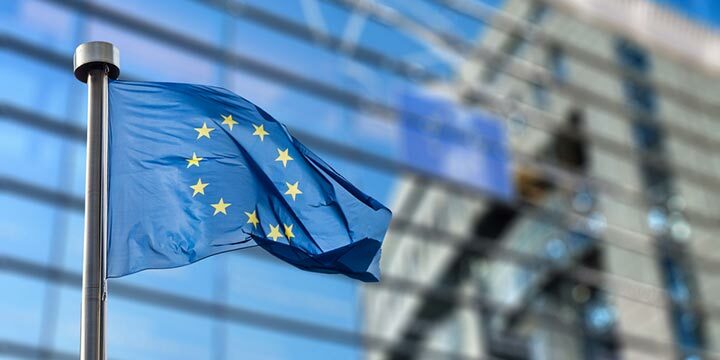 Authors of a new study conducted jointly by the Centre for European Economic Research (ZEW), Mannheim, and the ifo Institute for the EconPol Europe research network recommend that policymakers should do more to encourage citizens to identify with Europe. The authors suggest that Pan-European political consciousness could be encouraged by having citizens vote for European party lists, rather than national party lists in the European elections. An EU Citizens’ Assembly, say the report’s authors, should serve as a platform to discuss specific political issues and propose potential solutions. Europe could also raise its profile overseas through shared EU embassies and consulates.